Many people have different ways of trying to cope with boredom. For some people a pastime would be to go for a walk. For many others, it may even be to indulge in a snack or two. But if you’re looking to lose weight, is snacking away your boredom really a good option? Although snacking can sometimes have a bad rep, snacking on healthy snacks, fruits, and vegetable can actually be very beneficial for you on your weight loss journey. According to expert, Dr. Luiza Petre, a board-certified cardiologist and weight-management specialist, “Even though weight loss means cutting calories, that doesn’t mean you have to get rid of snacks.” The right kind of snack “can be a secret weapon to fight excess pounds, while at the same time keeping your energy level up and giving you more opportunities to get in all your nutritional needs”. 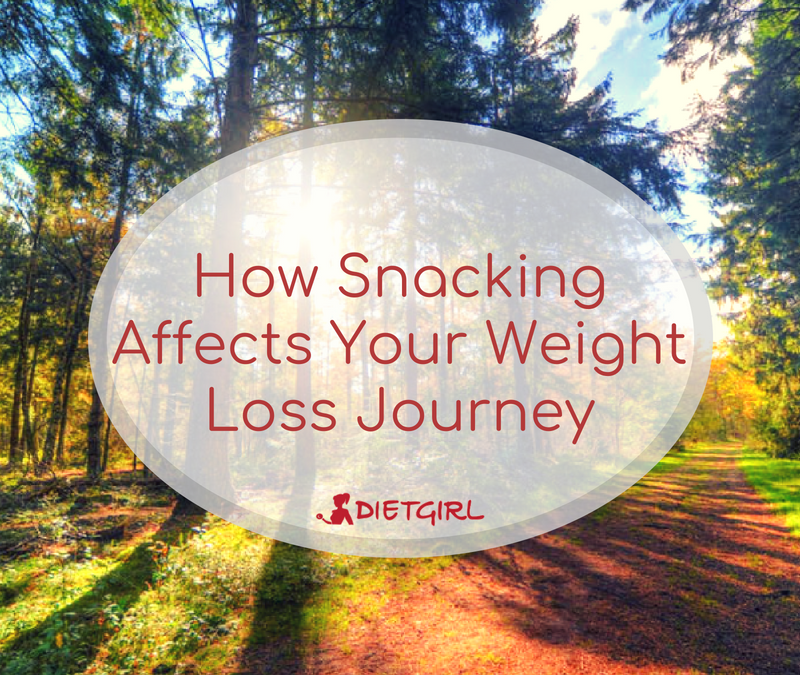 However, we have to remember that simply snacking itself is not what’s beneficial for weight loss. It’s beneficial because it helps you to avoid binge-eating at your next meal by keeping you satiated for a longer time and prevents your blood sugar from dropping while also maintaining your metabolism rate. It’s best to avoid carb-only snacks since they’ll only end up making you feel hungrier. Instead, eat protein based snacks that have fewer than 100 calories. Additionally, try limiting your snacks to only 1 or 2 per day and portion them out. Make sure you have control over yourself so you don’t end up overeating! We hope you can enjoy eating a healthy snack now and then without feeling guilty!